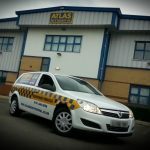 Atlas Security Patrol Ltd is a subsidiary of Atlas Fire & Security Ltd and operates from the same fantastic premises in Kelvin Park on the Dock Road, Birkenhead, Wirral. These 5000 square foot light and spacious premises house both our administration and 24 hour operations teams. 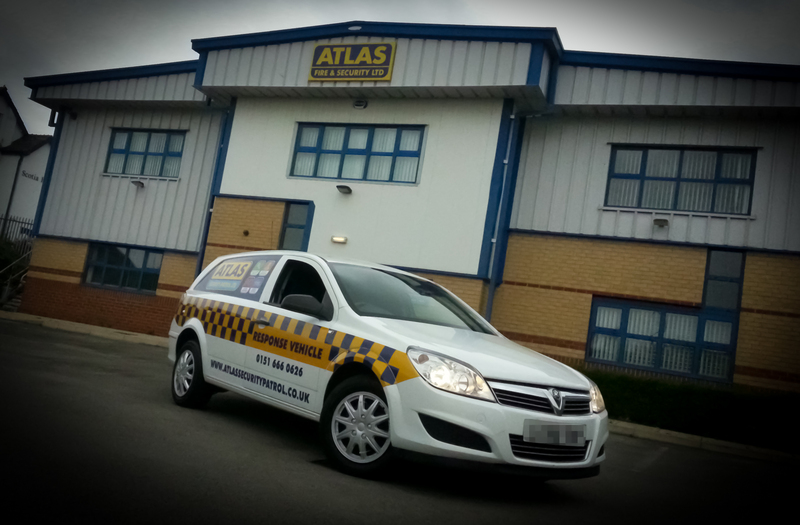 Atlas offer a full range of security, keyholding, guarding, alarm response and mobile patrol services for both commercial and domestic customers. We also deliver a wide range of accredited training courses .Our extensive range of services can be tailor made to provide a complete security solution to our customers including security audits and bespoke advice. We pride ourselves on our excellent customer service and our team of highly trained, smartly dressed SIA licensed Security Officers are available 24 hours a day, 365 days a year to ensure that we can deal with calls immediately. 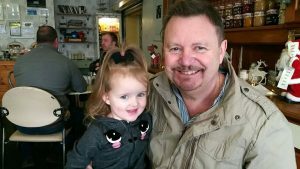 Our Managing Director John Kenny has over 35 years experience in the security industry. He previously led and developed a large local authority security team before his decision to launch Atlas Security Patrol in April 2014. He has built up strategic working relationships with other key local and national security companies, and is providing our clients with complete peace of mind that they are dealing with a highly reputable and knowledgeable company. Mission Statement – Read Atlas Security Patrol Ltds’ Mission Statement/Company Values here.